Sanitary Service Company, Inc. (SSC) offers a full-line of roll-off containers, portable storage containers, confidential data shredding, portable toilets, and washstands. Rental services are available to residential and commercial customers in many areas of Whatcom County for construction and demolition sites, farms, recreational areas and special events. We have a variety of banners for loan. Contact us to reserve for your event. 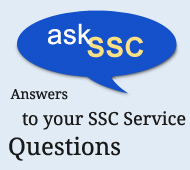 SSC event services are typically charged out at the regular monthly rate (except for cardboard recycling). Temporary event service pricing is for 1-7 days of use. 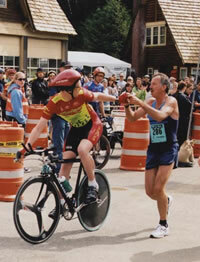 Longer, periodic events may qualify for special rates. All event services listed include delivery charge (both ways) for most areas SSC serves. Rates subject to change without notice. 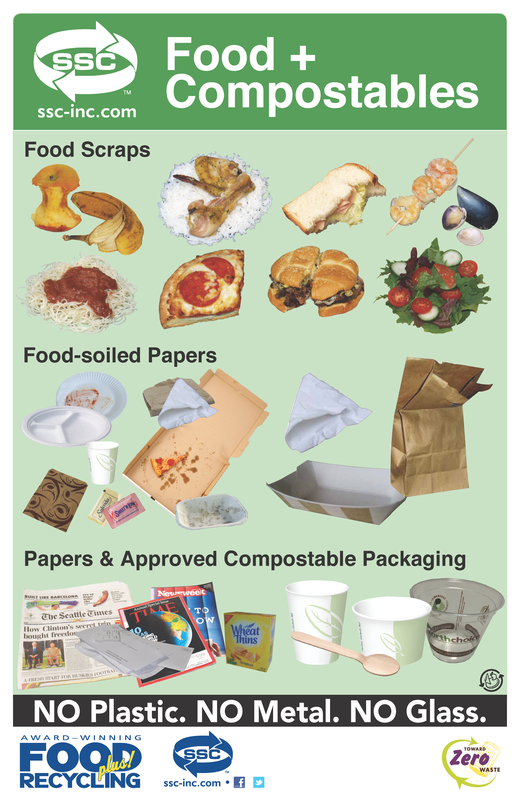 Cedar Grove Compost offers a complete list of compostable packaging products that are accepted here in Whatcom County. Please contact your local packaging supplier to see if they carry Cedar Grove approved products. Please contact us for questions or to schedule service. 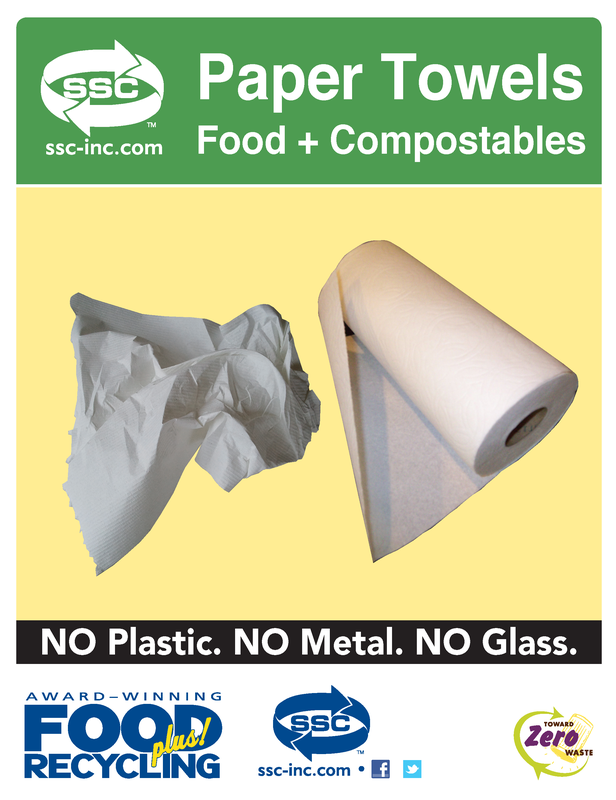 Posters are available for purchase during regular business hours at our Bellingham Drop Box Facility & Recycling Center office – 1001 Roeder Avenue. We have one (1) Recycle Here banner for loan. Contact us to reserve for your event or to inquire about other banners for loan. SSC is ready to assist you at your construction/demolition site or on-the-job with a variety of jobsite services including construction/demolition recycling and woody debris recycling, garbage and recycling collection, FoodPlus! 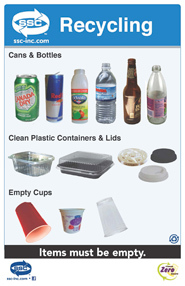 Recycling service, portable toilet / sink rentals and portable storage container rentals. Please contact us for more information. Short or long-term storage of supplies, equipment, tools and more with our dry, secure portable storage boxes. Rent one today! *A few shorter 12’ boxes in stock. Contact us for availability and rates. Delivered to Your Location. For temporary or regular rates, questions or to schedule service, please contact us. Service Schedule: Delivered to your location. Rates: Low rates. Temporary or long-term. For quotes or to schedule delivery, please contact us or call (360) 734-3490. Standard Toilet 44" 44" 88" 200 lbs. 70 gal. ADA Unit 77" 77" 91" 340 lbs. 36 gal. Service Schedule: Delivered to your location. Serviced weekly, including tank pumpout and cleaning, restocking supplies and washing unit. Rates: Low rates. Temporary or regular. For quotes or to schedule service, please contact us. Ask about bulk discounts! For quotes on more than 5000 people, please contact us. Planning an event? Please note numbers above assume average event length of approximately 4 hours. If alcohol is served, increase portable toilet unit number by 13% (.13). If more than 50% of event attendees are women, increase portable toilet unit number by same amount (based on a maximum waiting line of 10 people per unit). Visit our event services page for more info. A convenient way to keep hands clean when soap and water are not available! 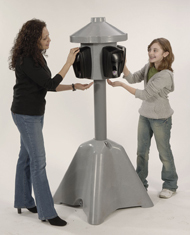 Stand-alone sanitation stations include four dispensing units - each stocked with Antiseptic Foam that kills 99% of germs on hands. Thousands of uses for virtually zero waste and very little cost helps reduce the environmental impacts of illness as well! Planning an event? Visit our event services page for more info. For temporary or regular rates, questions or to schedule service, please contact us. Portable stand alone sinks when you complete handwashing facilities. Unit comes fully stocked with water, soap and paper towels. Serviced Weekly-including tank pumpout and cleaning, restocking supplies and washing unit. Standard Sink 51" 22" 48" 70 lbs 60 gal. Got junk? You Call – We Haul. From your home, garage, shop, yard or office, we can haul it all. Appliances, furniture, mattresses, electronics, remodeling/demolition waste, yard waste including branches, shrubs (max. 7” diameter and 20’ long) and more. Low prices. No minimum charge! Weekend pick-up available. Curbside Pick-up: For single bulky/large item pick-up, schedule curbside pick-up on your garbage collection day. Available to residential and commercial customers. Service must be scheduled in advance. 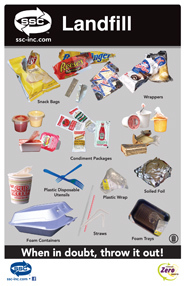 Place item out next to garbage Toter®. Extra charges apply based on item size and quantity. For questions or to schedule pick-up, contact us or call (360) 734-3490.